There are fees associated with this type of real estate exchange, but at 1031 Exchange Place we believe that the fees should be reasonable and reflect the complexity of the transaction—after all, if you are trying to protect your income by deferring taxes on the transaction, you don’t want to spend all of those tax savings on fees for a QI. 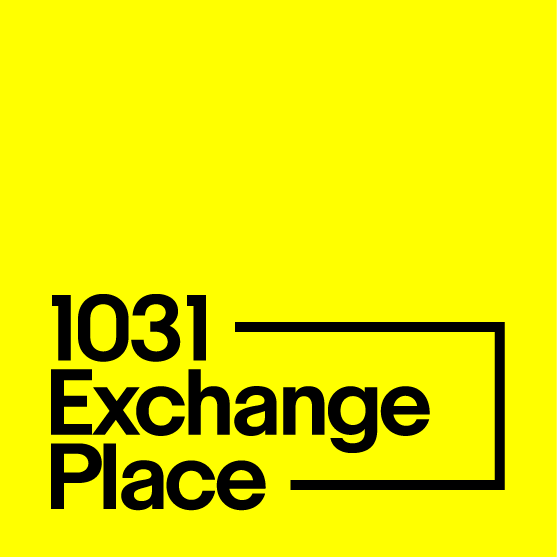 At 1031 Exchange Place, we set our affordable pricing according to your transaction. Instead of setting an arbitrary price for all 1031 exchange real estate, we determine the price you will pay based on the complexity of the transaction. Our starting fees are some of the lowest in the country at just $695 for simple 1031 exchanges. We also believe that just because you pay a lower price, doesn’t mean you should have to sacrifice quality. Our 1031 exchange experts thoroughly understand IRS rules and regulations, and can ensure that every transaction is appropriately facilitated so you get the best quality advice and experience, all at a fair price. If you are buying and selling property as part of an investment strategy or retirement portfolio, talk to your tax advisor or financial advisor today to find out whether you should be participating in a 1031 real estate exchange. When you’re ready to begin, contact the experts at 1031 Exchange Place to get the best pricing with unparalleled service on your exchange transaction.